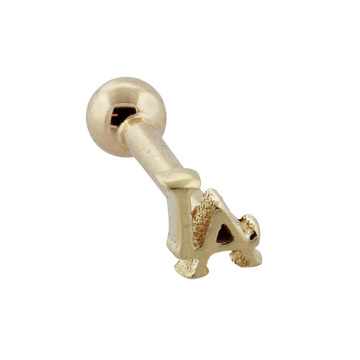 This solid 14k Gold Tongue Disc is 4mm in size and is offered in 1/2 and 5/8 shaft sizes. 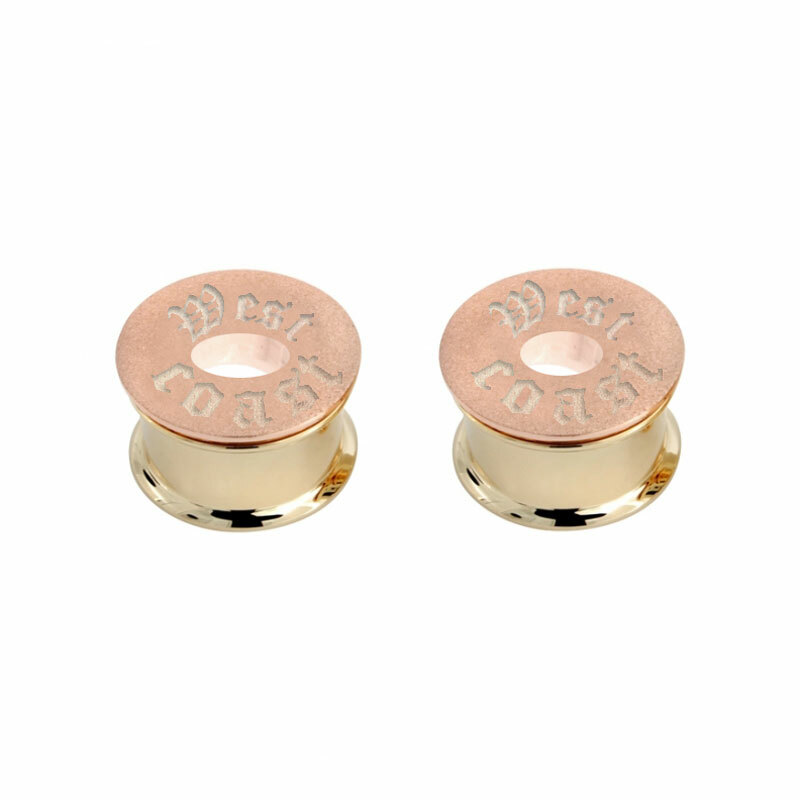 White and yellow gold choices can give you the understated look that you want without sacrificing quality and comfort. 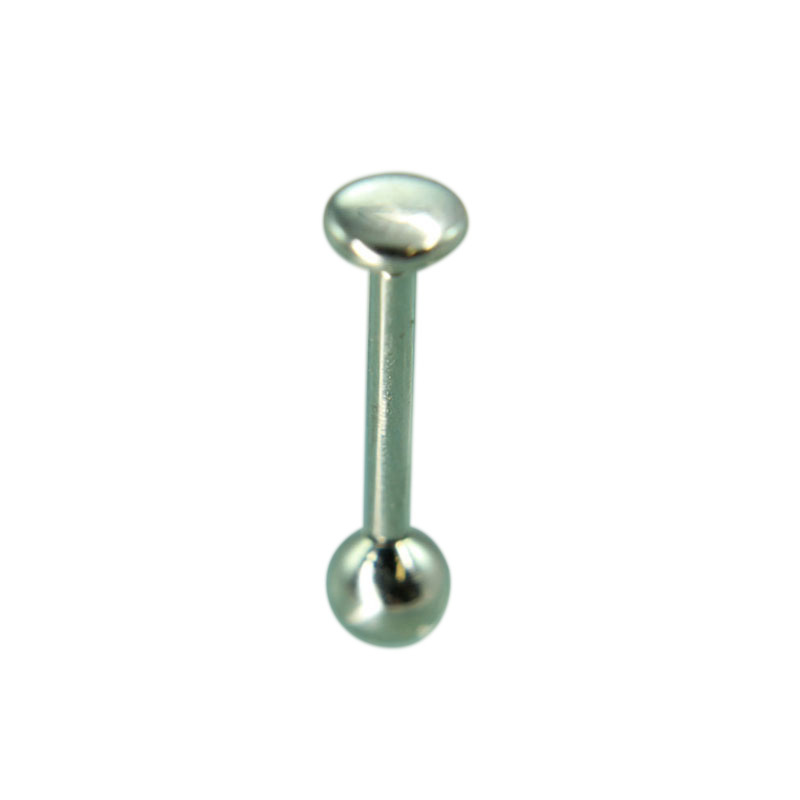 This tongue body jewelry piece comes standard with 14 gauge barbell and 5/32 bottom bead. We want you to be completely happy with your purchase from HINDGED, from the day you make your purchase, through all the years to come. That’s why we have a 6 Month Craftsmanship Guarantee on all jewelry that you purchase. Original receipt or invoice is required. Stone Guarantee We will repair or replace at our discretion, free of charge, any amethyst, blue topaz, citrine, cubic zirconia, emerald, garnet, onyx, peridot, ruby, and sapphire covered by the 6 Month Craftsmanship Guarantee if it chips, breaks, or is lost from its original setting during normal wear through no fault of your own. All necessary repairs must be completed by our trained professionals. The 6 Month Craftsmanship Guarantee does not extend to normal wear and tear and does not cover damages, such as chipped or cracked stones, scratches, dents or bending, as a result of or due to customer neglect. 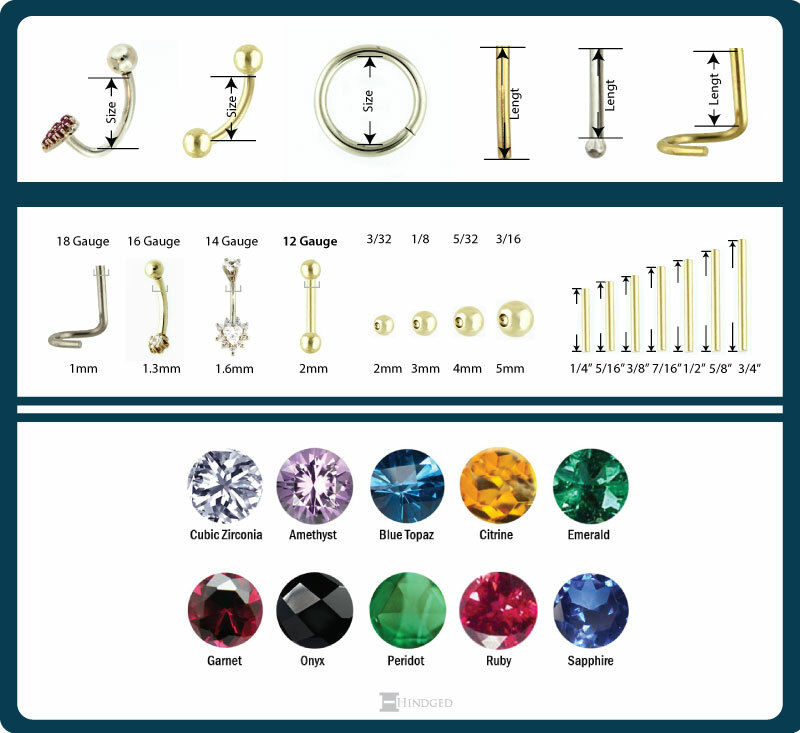 The 6 Month Craftsmanship Guarantee does not extend to jewelry and/or jewelry settings that have been altered in any way from the original design. 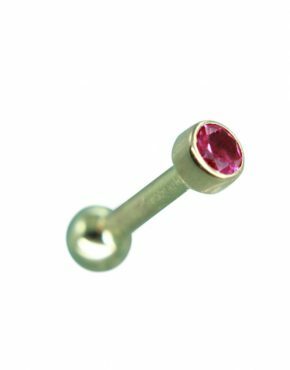 Mounting Guarantee For six months from the date of purchase, we guarantee the mounting for your amethyst, blue topaz, citrine, cubic zirconia, emerald, garnet, onyx, peridot, ruby, and sapphire against all defects in material or workmanship. We will repair or replace your mounting free of charge if any defects are found during this period. 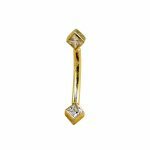 Repair or Replacement Policy If for any reason you are in need of service, please contact Customer Service at 1-866-320-9913 to speak to one of our jewelry consultants between 9 AM to 4 PM PST. Please have your original receipt or invoice with you when you call.